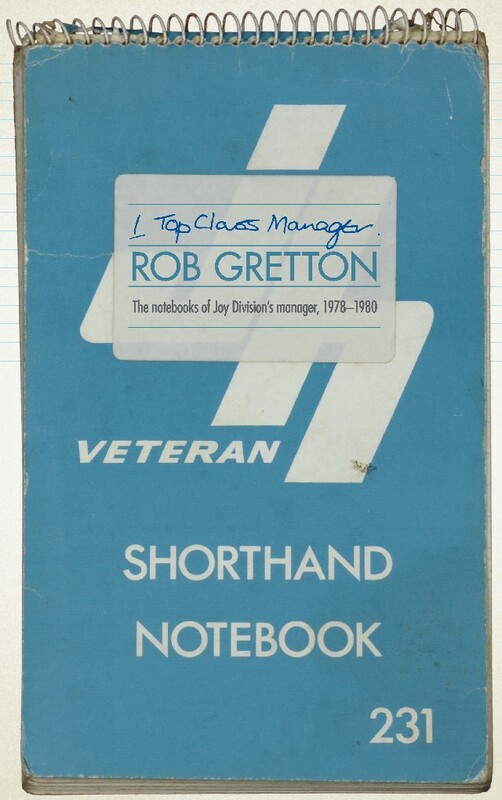 '1 Top Class Manager' is a collection of Rob Gretton's working notebooks kept during his time as Joy Division's manager. 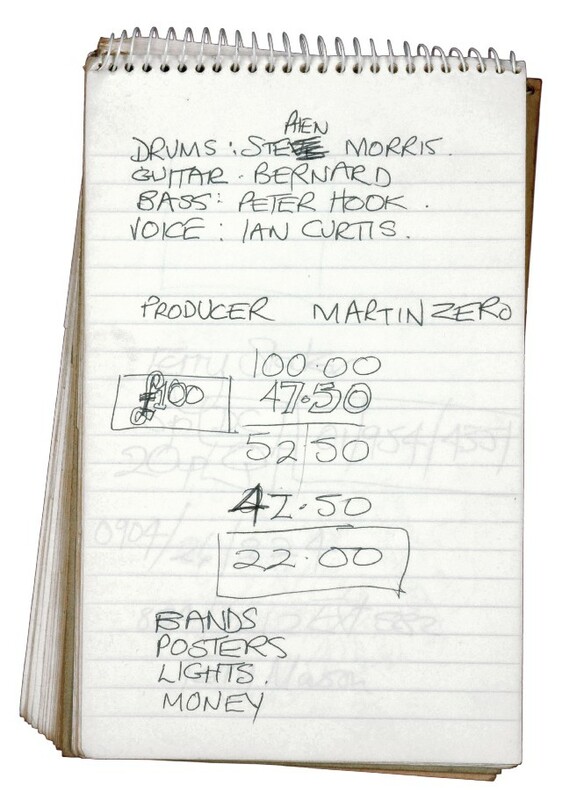 It condenses twenty-odd notebooks into one volume, and also contains posters, letters, invoices and studio notes, all dating from August 1978 to late 1980. 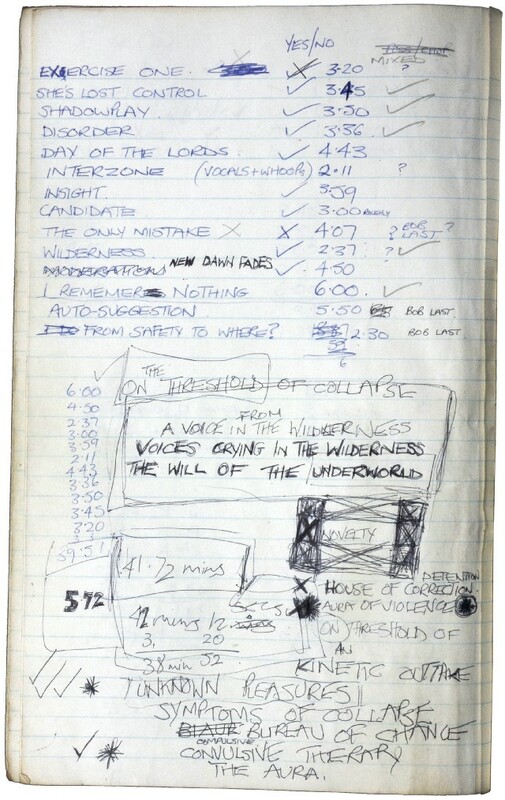 It is a full-colour, 220-page softback, with a foreword by Jon Savage. 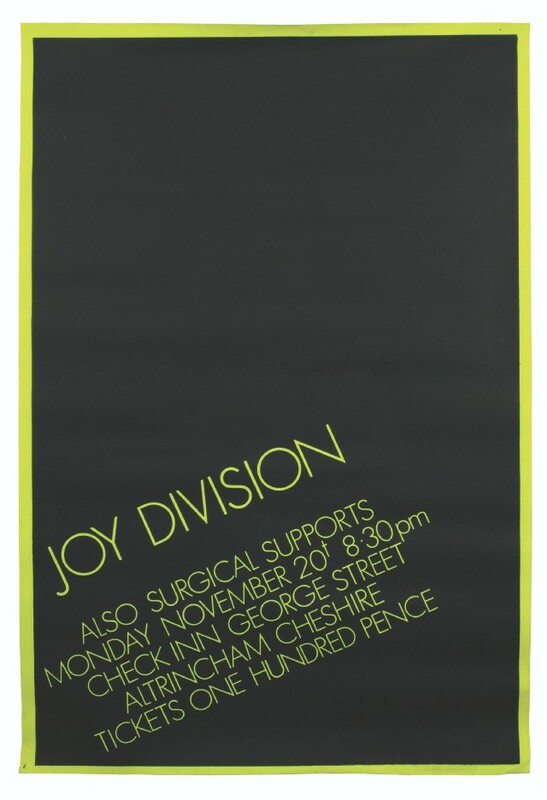 The initial run will be strictly limited to 1500 copies. Design is by John Coulthart with Lesley Gilbert and Abigail Ward. 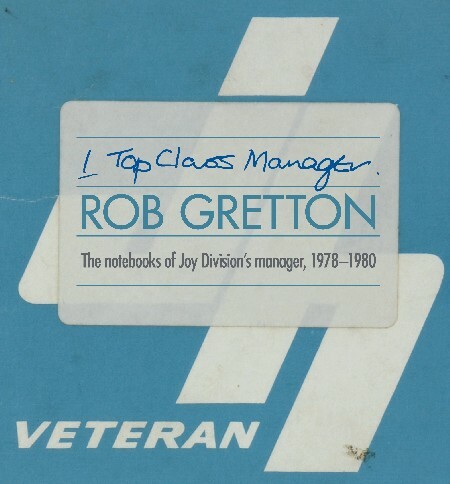 The book was published on 14 October 2008 through 1topclassmanager.co.uk [see screenshot] priced at 20.00 GBP (+ P&P) and over the counter at the Vinyl Exchange record shop in Manchester. The official book launch party for 1 Top Class Manager is at One Central Street in Manchester on Tuesday 4 November 2008. Admission is free. The book 1 Top Class Manager will be available to buy on the night and Lesley Gilbert, Abigail Ward and the rest of the team behind the book will be available to answer any questions. 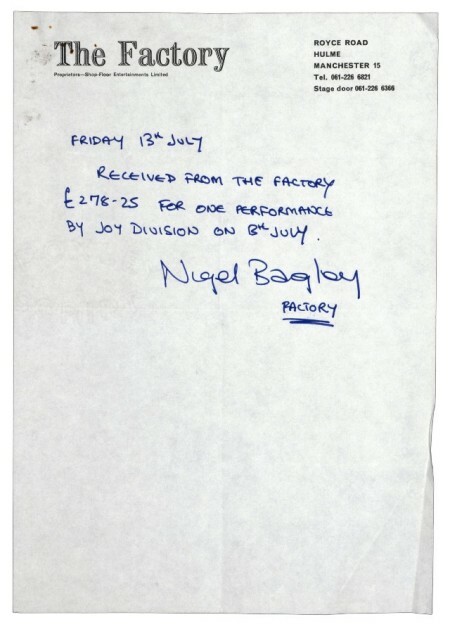 With thanks to Abigail Ward for info.